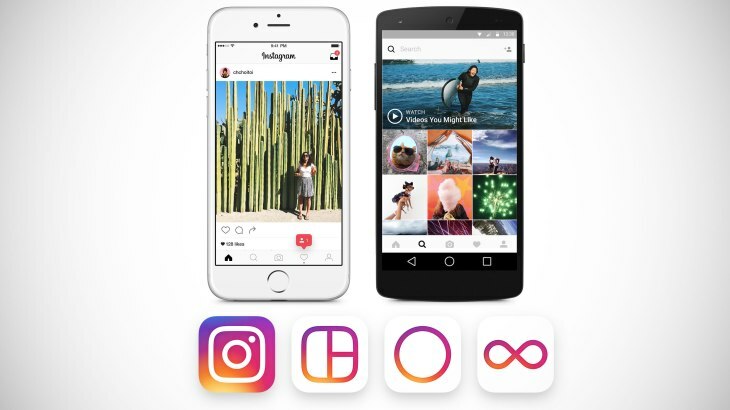 Home » instagram , tech » Is Instagram About to Change its User Interface? Is Instagram About to Change its User Interface? Instagram has not changed drastically since it was first launched. After buying it, Facebook seemed to want to keep things the way they were because it seemed pretty obvious that there were a lot of things that were working perfectly about the platform. However, Instagram was seen testing a new user interface (UI). It was only rolled out to a few users, and it appears that the roll out was completely random rather than being something that was intentionally sent to specific users. That being said, quite a few users did see the new UI, and it actually looks pretty decent. The new aesthetic has a card based feel to it. Instead of scrolling down, you will be swiping left and right in order to see your posts. It feels almost like Tinder, although it is fair to say that there is a lot less judgment involved in these scenarios. It currently remains unknown whether Instagram is going to be changing its algorithm. This algorithm has come under fire, which is notable since it is the only big change that Facebook really made to the inner workings of the app. Whereas the original Instagram offered you a chronological timeline, the newer version use an algorithm to figure out what content would be most relevant to you. The new UI might justify the new algorithm, because it would work better if you are swiping from side to side. The feature is also somewhat reminiscent of Facebook’s image changing feature, in usability if not in aesthetics. It seem like an okay change at the moment. Only time will tell whether there are any other things that might end up concerning users and making them feel like the app is going downhill in some way.